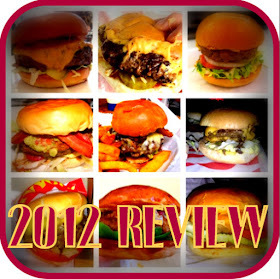 Below are all the pictures I have taken on my burger trail. 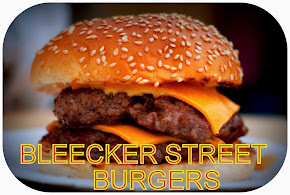 Burgers, home made burgers and just general meats since I created the blog. Some of these have never appeared on the blog before so check them out. Above slideshow not currently supported on smartphones. Hay Dudes,What about the Veggie Burgers, do they do them & if so what's the SP on them..??? Hi anon - I've not blogged about any veggie burgers yet, most places have a veggie burger option however.